Zharkova and her colleagues derived their model using a technique called principal component analysis of the magnetic field observations from the Wilcox Solar Observatory in California. 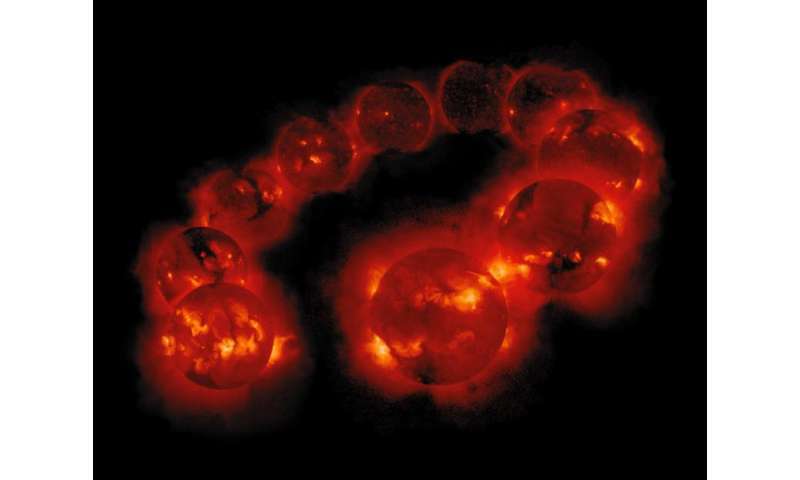 They examined three solar cycles-worth of magnetic field activity, covering the period from 1976-2008. In addition, they compared their predictions to average sunspot numbers, another strong marker of solar activity. All the predictions and observations were closely matched.